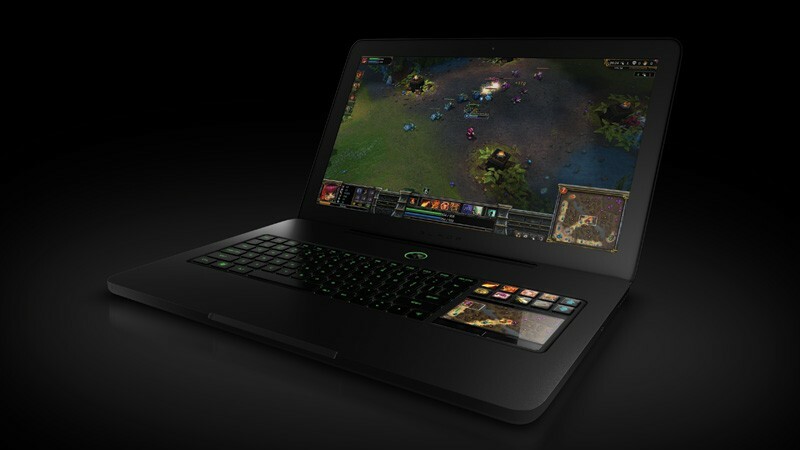 Is your Razer gaming laptop damaged or faulty? Urban Clap, a professional laptop repair company in UAE, offers quick, reliable and affordable Razer laptop repair and upgrade services for all Razer Blade, Razer Blade Pro and Razer Blade Stealth gaming laptop models. With years of practical experience in the notebook repair industry, state of the art infrastructure, comprehensive knowledge and advanced diagnostic tools, our expert engineers and technicians can quickly and efficiently identify and repair laptop issues at an affordable price. Urban Clap can troubleshoot and fix your gaming laptop software and hardware problems and moreover faulty Razer laptop motherboards can be repaired down to the component level. The leading Razer Gaming Laptop Repair Service Center in Dubai, Abu Dhabi and All Over UAE.